JFK November 22, 1963: A Bystander’s View of History. 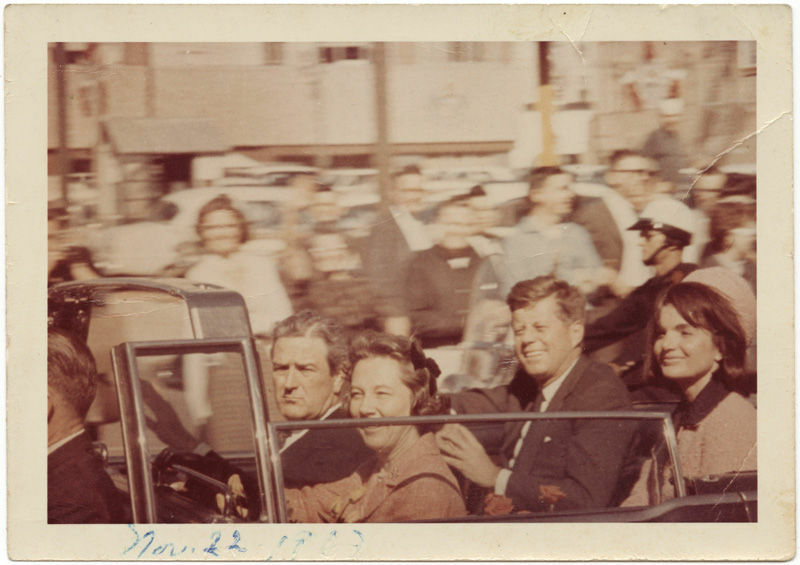 When President John F. Kennedy was assassinated in Dallas, Texas, on November 22, 1963, the event and its aftermath were transmitted to a stunned nation via photography and television. Many of the key news photographs from those days were taken by amateur photographers, or happenstance bystanders, rather than by professional photojournalists. Bibi Lartigue was the wife of photographer Jacques Henri Lartigue. This couple led the glamorous life of the early 20th century, filled with flowers, cars, hotels, sports and beaches. Proof of that fact lies in the photo’s Jacques Henri Lartigue took of his wife Bibi and their friends.